try shadow as a human?. . 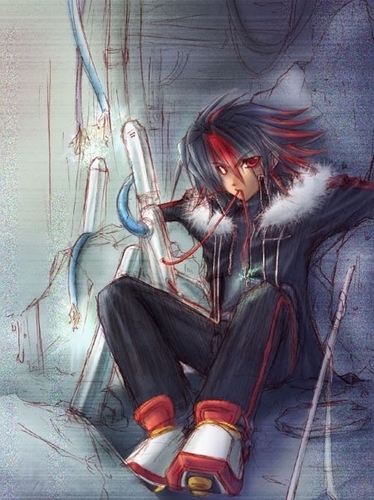 Wallpaper and background images in the shadow el erizo club tagged: shadow hedgehog shadow the hedgehog.